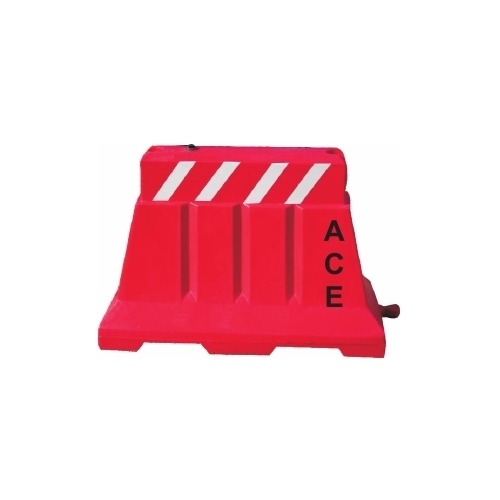 Ace Polymers (India) is one of the leading manufacture of Road Safety products, rubberized Speed pumps , plastic Bumps, Industrial Safety, Dustbins, Water Tanks , Industrial containers & Plastic Portable toilets. Our wide variety of traffic, road and personal safety products are popular amongst our clients who are spread all over the country. Product range offered by us has special features that improve its visibility during any time throughout the day as well as in rough weather conditions.